If someone said there is no right answer when it comes to mathematics almost wouldn’t make sense. Many people would say it’s illogical to think this is possible. Yet the truth is that over the years, mathematics has changed. And it will continue to change in the future. Arriving at different answers happens due to the order of operations. It’s all about understanding what are the rules that need to be followed. 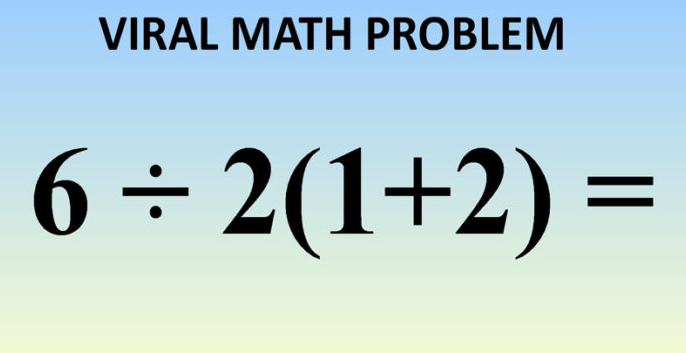 For example, how would you solve this equation? Most people end up with one of these answers. Many, however, think it is 0, 3 or even 6 but none of these 3 answers are correct. The reason why 9 and 1 are given as the main answers for this problem comes down to the rules people follow when they do mathematics.